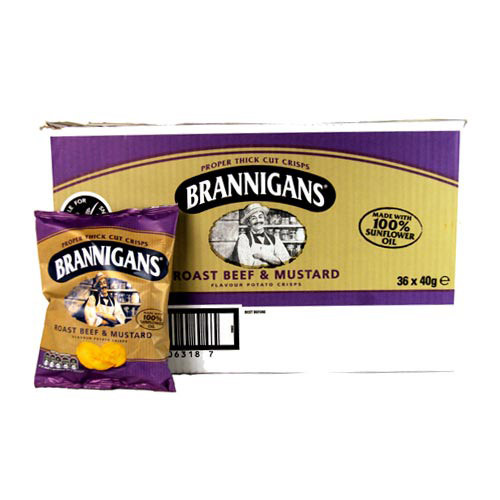 Brannigans Roast Beef and Mustard is a high quality crisp offering that delicious Sunday dinner combination of roast beef and mustard in potato chip form. 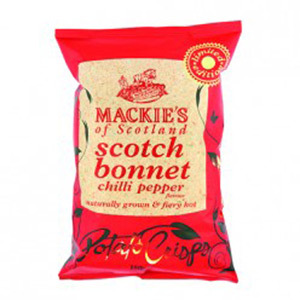 Perfect for those who like their crisps with a bit of a kick! Also suitable for caterers and bar owners. One of our Brannigans branded products. As far as crisps go these are my favourite. Great quality and great taste! Very mustardy but not too strong. Tastes as good as a Sunday Roast. 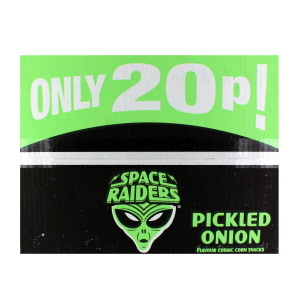 Can't find these crisp anywhere, will buy again once ran out - excellent! 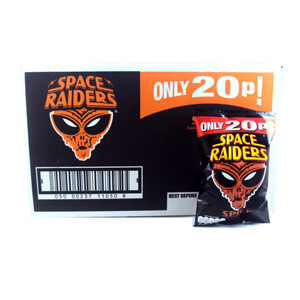 These crisps are a favourite from my childhood and are so hard to come by now. The crisps are thick and full of flavour. The beef and mustard flavouring is very strong and so intense that it makes your nose run! These crisps are quality - even the bag they come in is impressive. I have bought Brannigans roast beef and mustard crisps as where I live I can rarely find them and I was happy when I found them on the British Corner Shop. They have a nice thick cut crisp full of flavour and are a must for all crisp lovers. I will definitely order them again. 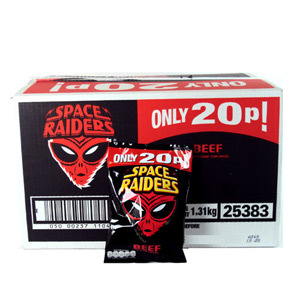 A number one favourite from the early 90's, still today I keep my eye out for them in the shops, these brilliant crisps are hard to come by and are a rare treat. Brannigans crisps certainly are the best I've ever tasted and the Roast Beef & Mustard flavour is unbeatable! When I first tasted Brannigans Roast Beef and Mustard I was astonished. I had never tasted any crisps like these. I would describe these crisps taken to a whole new level. Just a bag of these, and you feel like you have eaten a whole dinner. Very taste, full or flavour and spices, these are the king of crisps. Brannigans roast beef and mustard are one of the most intense crisps I have ever eaten! 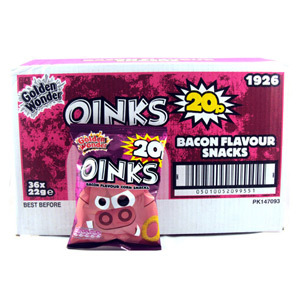 The crisps are high quality cut coupled with a thick layer of "flavouring''. As soon as you open the bag, a strong rustic smell fills your nose and your mouth starts to water. A must for all crisps lovers! Would you like to write a review for Brannigans Roast Beef and Mustard x 18?